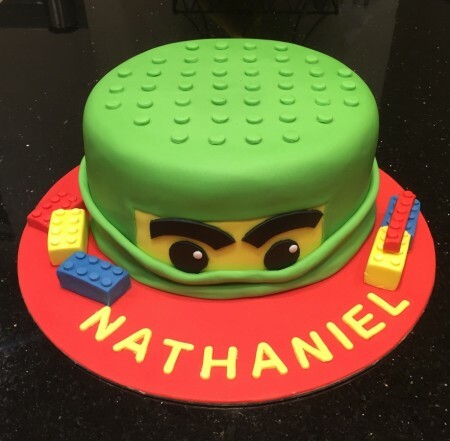 I am home based baker and cake decorator, based in Highams Park I deliver to Enfield, Woodford, Stratford, Chigwell and surrounding areas- all prices quoted include delivery. 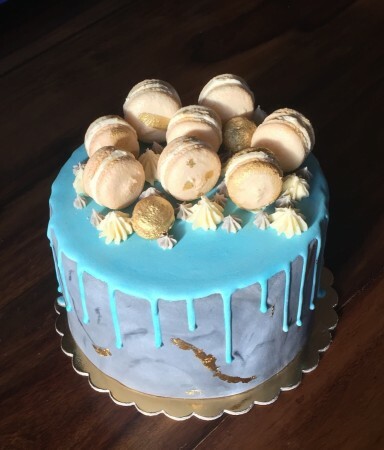 I have run my own cake business for over 3 years. 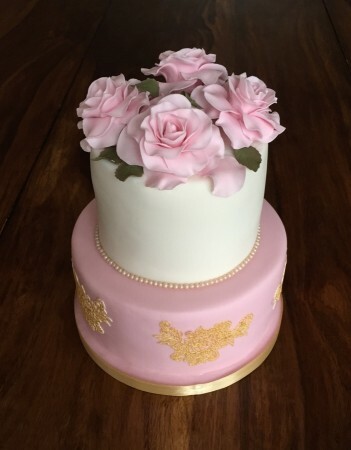 from birthday cakes, celebration cakes, cupcakes and wedding cakes I can can create amzing cakes which taste as good as they look. 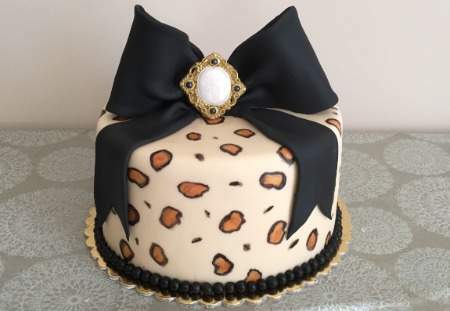 Have a PME master diploma in cake decorating. 5* food hygiene rating. 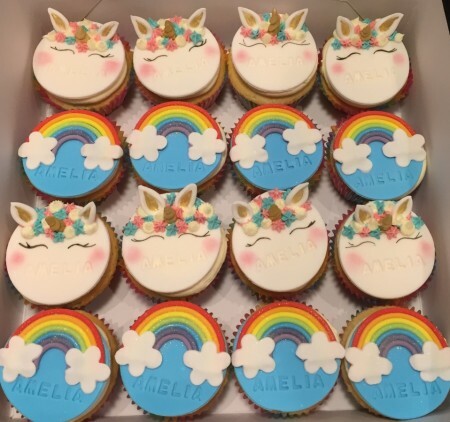 I have included a selection of cakes and cupcakes and have many variations available, if you're looking for something special please email ask@mumsbakecakes.co.uk quoting Paulinas Cakes and we cancreate something special together. Treat someone special today.